Ideally, your mouth is one of the prime sources of diseases which many people surprisingly fail to understand. Good dental habits will not only keep the dentist at bay but will also prevent a lot of disease and health issues. This will ensure that you have healthy teeth and gums that will also add your overall appearance and quality of life. The basics of good dental care involve brushing your teeth regularly, preferably twice in a day and flossing it regularly. This will prevent and food sticking into the gaps and onto your teeth thereby preventing formation and accumulation bacteria and other germs that are the primary causes of several health issues. But this is not sufficient you need a dentist for many reasons which are mentioned here. 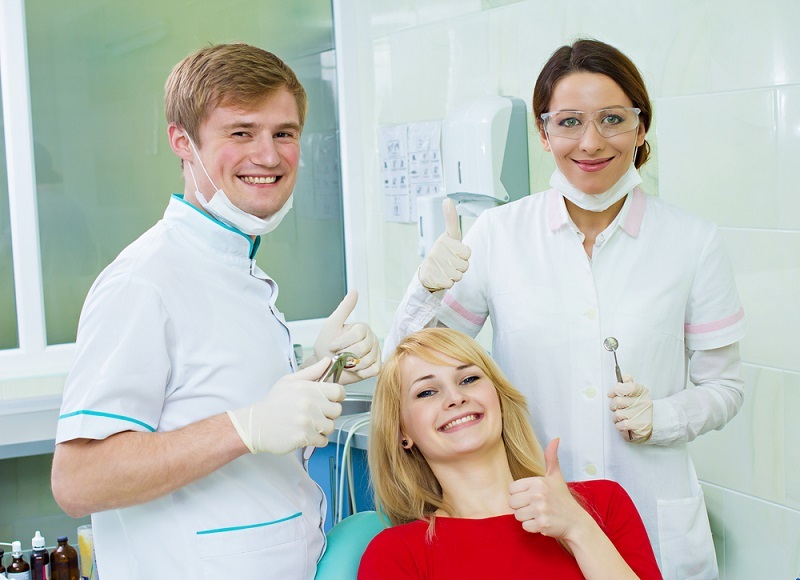 When you visit a dentist you will know how better dental care will keep you away from diseases. Right from the saliva to the gums, every part of your mouth is important in maintaining oral hygiene and overall health. The saliva contains cortisol and tests on saliva by the dentist may show signs and symptoms of stress responses in babies, bone-specific proteins indicating the bone loss in women and men who are prone to osteoporosis, and even a few cancer markers. Saliva test also shows illegal drugs, hormones, and antibodies signifying HIV infection and hepatitis, environmental toxins, and even the condition of the main defenses of your body. Formation of plaque may also result in different diseases and the dentist will see whether there are any bacteria that results in the formation of this. Plaque is a sticky, colorless film that must be cleaned on a regular basis. Oral cancer is difficult to diagnose at early stages and can spread quickly but a regular visit might prevent this situation because dentists are trained to detect cancer sign. Habits like smoking and chewing tobacco can cause unseen damage but the dental doctor can diagnose, treat and warn you before it turns big. Gingivitis, Periodontitis, and Trench mouth. There are a few indirect benefits of dental care apart from the fact that you will keep the visits to your dentist to a low level. Healthy teeth and gums will boost your self-esteem and confidence. With no mouth infections to distract you, you will be able to focus on your work better, eat healthily and sleep tight. It will also lower the risk of any heart disease as chronic gum inflammation may develop cardiovascular issues resulting in strokes due to the blockages of blood vessels. Better dental health will also preserve your memory as it is seen through studies that adults suffering from gingivitis fair badly in tests of memory and any cognitive skills as compared to those who have healthier gums and teeth. You must also meet your dentist to know about the condition of your teeth for a better oral care and hygiene. 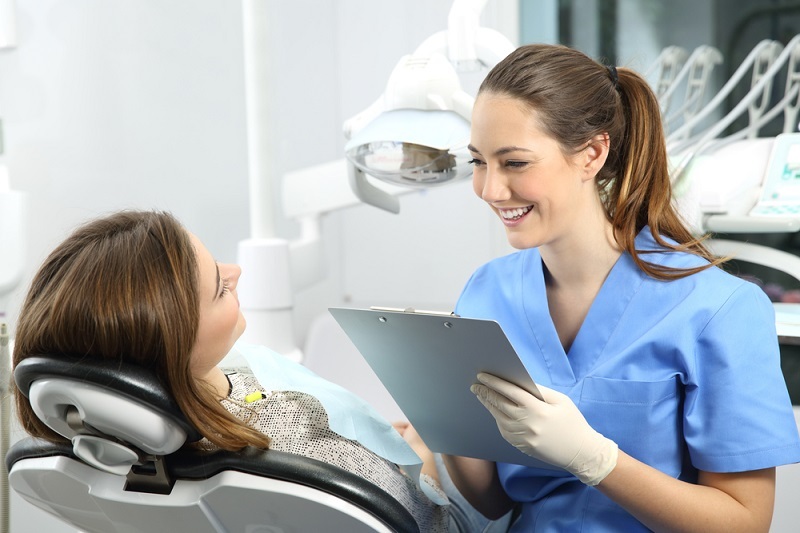 Your dentist is the best person to identify any underlying issue and refer to other specialists if required. Ideally, the team of dental professionals includes dentists, dental hygienists and dental specialists such as periodontists, orthodontists and oral and also maxillofacial surge o ns. With the help of modern technology, different dental issues including diseased, crooked or missing teeth, cavities, tooth decay, and other complications can be easily and effectively resolved. Therefore, do not ever delay your visits to a dentist and ignore the advice and suggestions given regarding your dental care. You will have a lot to smile about broadly, if not loudly. « Echocardiography Tables And Tests Everything You Should Know!